Fast Company is a news source with the following of innovative and creative thought leaders who are actively inventing the future of business. What is happening this month is the judging of their Drive Your Business Forward contest. The submission process started with seeing the ad for small businesses on a promoted post on Facebook and then taking a look at the past winners on YouTube. My Dad is the sole owner and operator of his vending machine company who works 14+ hour days with a Sprinter van with over 340,000 miles on it. He has never owned a new work van or truck ever. 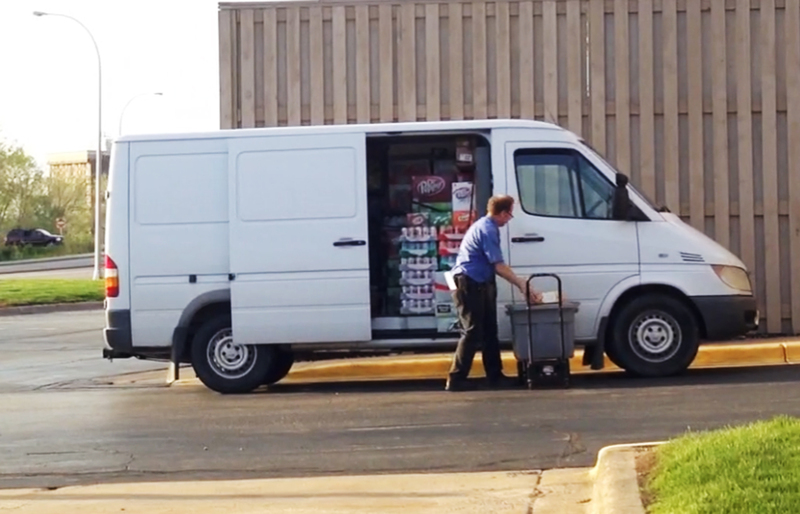 We met Dad at one of his Minneapolis vending stops on a late Thursday night in May and filmed him in action. 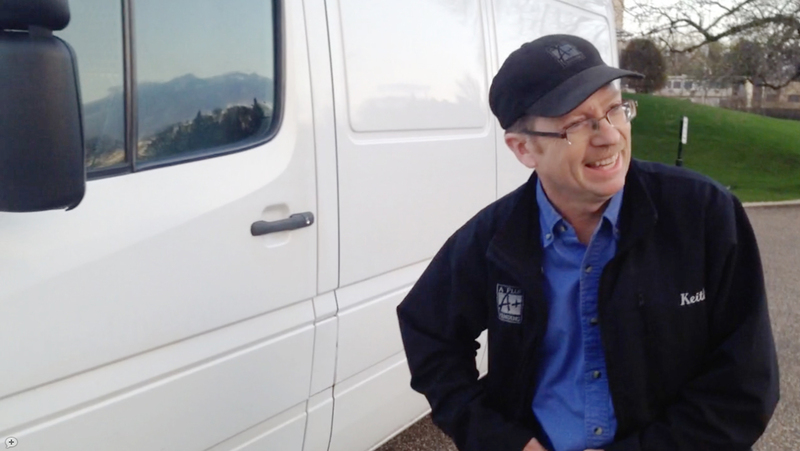 After explaining more to him about this mystery contest, he insistented in a follow-up shoot where he would be more prepared with commentary on why he deserves a new Sprinter van. A new Sprinter van or even the $10K would be an unforgettable experience and dream for him and the really-the entire family. What is the GRAND PRIZE you ask? The Grand Prize consists of a 2014 (or 2015, if available) Mercedes-Benz Sprinter Van together with $10,000 worth of customizations. 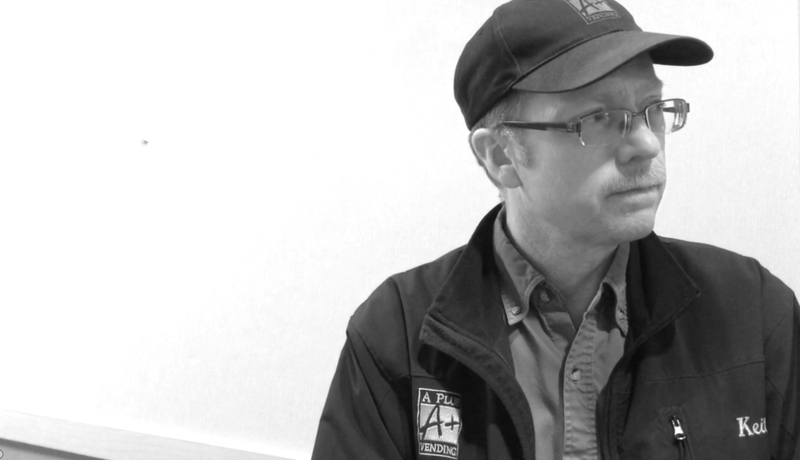 Additional second place is BEST VIDEO: The Readers’ Choice Prize is $10,000 in cash. – Keith is all about efficiency on his route being the sole owner and operator, the more variety of snacks in his machines and the more stops on his route the more sales will be made. 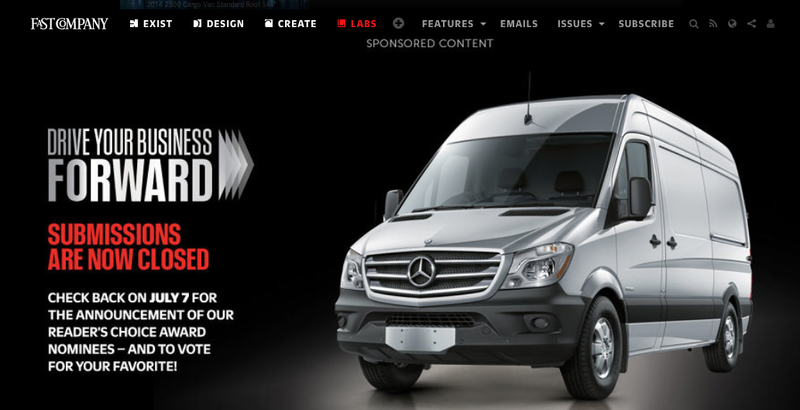 So with the help of Fast Company if he could customize and create the best layout in the Sprinter van, meanwhile drive a new safe and quality vehicle, this would grow his business. – Keith needs to transfer all of his machines to credit card acceptance and that is a huge investment; so his route and sales need to increase by 30% to be able to do this by 2015. With the business strategy to keep his route efficient with the best possible transportation as possible, it will help this sole business owner. – Trina (my younger talented sister) used Final Cut Pro to develop this entertaining and customized video, so the quality is super- just see for yourself! Taking all this into consideration we went drafted a quick outline for the 60-90 second video submission and used iCloud to quickly upload video clips from iPhones and labeled them in sequential order for efficient editing. With the deadline being May 30th we had no time for multiple revisions. While Trina found music that wasn’t copyrighted, I created Dad a Google+ Account, YouTube Channel and added photos captioned from the submission video shoot. Lastly, for Father’s Day we had to make sure to release the uncut version. At the end there is a shout-out to Fast Company and how brilliant of an idea this contest is because not only did we spend time filming our hard-working Dad, but he may the underdog but he’s still the Winner to us! Cheers to hard-work and stop by after July 7th for the update to the Fast Company contest. We hope our Dad wins because he needs a new Sprinter soon! 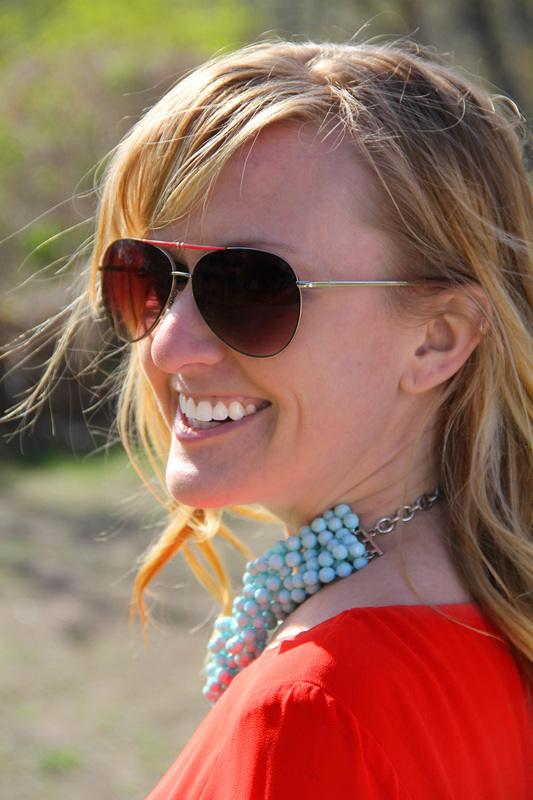 This entry was posted in people-centric, think-tank, video and tagged "keith severson:, A plus, aplus vending, Aplusvending, drive business forward, drive your business forward, fast company, vending by mndesigngal. Bookmark the permalink.